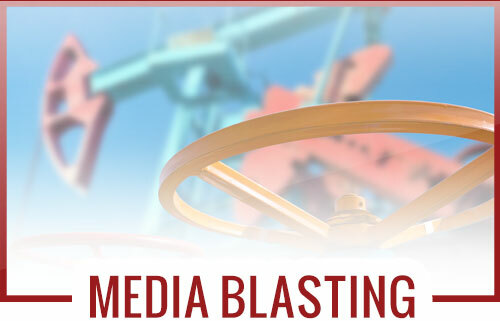 Texas Sandblasting offers the latest technology and are completely mobile. We serve all of North Texas and will come to your place of business, home or job site. 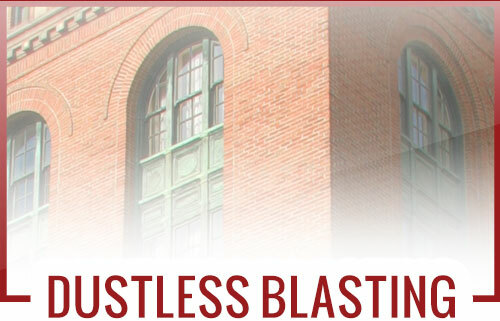 Texas Sandblasting is a state-of-the-art mobile blasting company that is fully equipped to handle any blasting job. We serve all of North Texas and the surrounding areas. Our top priority is to treat each customer as an old friend and in return gain a loyal customer. We pride ourselves on performing the highest quality of work possible and doing the job correctly the first time. 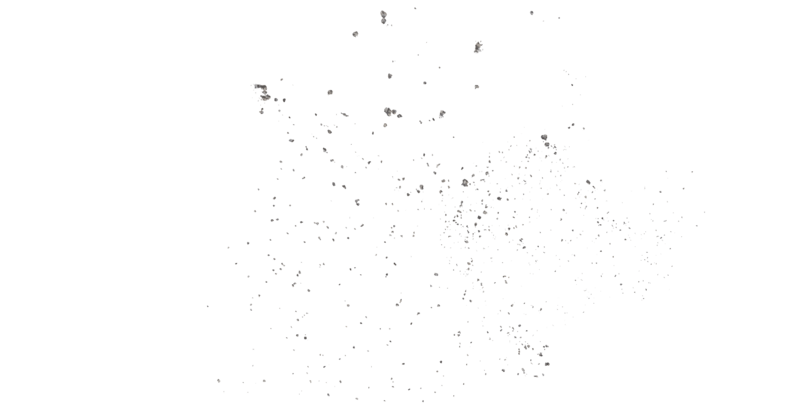 Our company is dedicated to providing the most superior quality of workmanship. 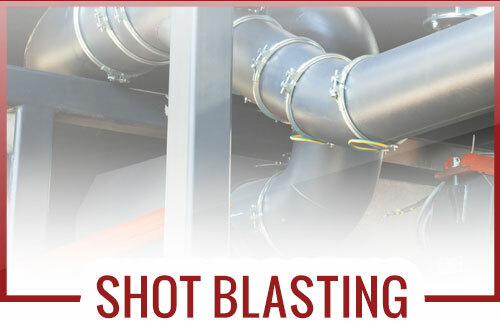 Our team stays up to date on all of the new blasting technologies and techniques to guarantee we will preform the highest quality work possible. With a wide range of media to choose from, adjustable equipment and extensive experience, we can provide the right media and customization for any job. All of our employees are qualified and uphold high safety standards on the job site. 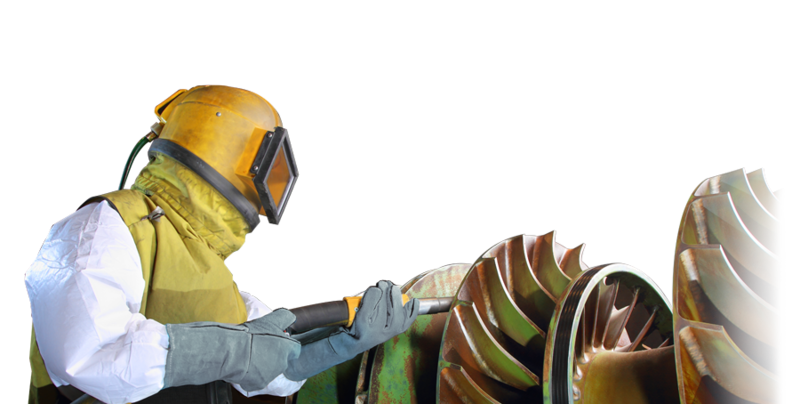 Additionally, we use all 250+ CFM compressors so we can complete jobs in a timely manner. 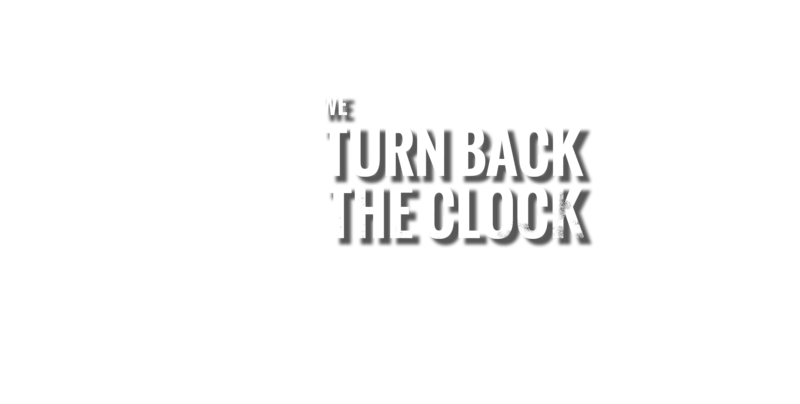 We serve all of North Texas and the surrounding areas. We are completely mobile and will come to your place of business, home or job site. 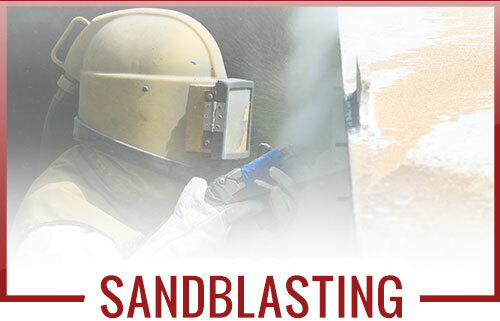 At Texas Sandblasting, we have flexible hours and work nights and weekends to ensure minimal disruption and maximum customer satisfaction. At TEXAS SANDBLASTING we take in our work. Our number one goal is to make sure all of our customers are happy at the end of the day. 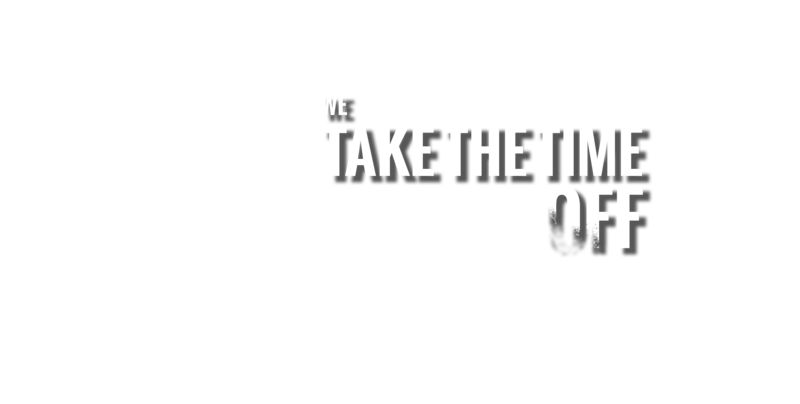 We are looking to do business with you for many years to come. We take the time to explain how our services work and what would be the best media for the job at hand. 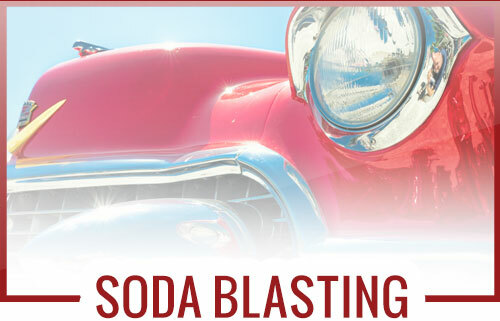 For the customers who are new to sandblasting, media blasting, or soda blasting, we explain exactly what your project Intel’s and answer all of your questions before hand. We treat every job like it is our own. 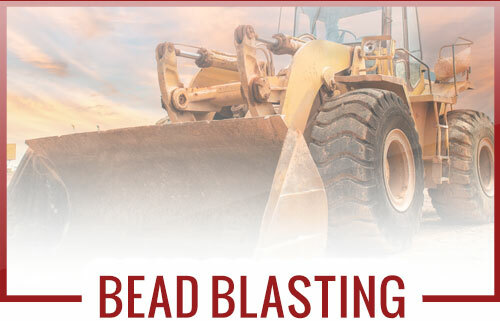 Texas Sandblasting is setup for mobile jobs weather you have a job that’s too big to move or you just don’t want to move it no problem we come to you. Call us with any questions you may have. These are the industries we serve and the projects we have accomplished.